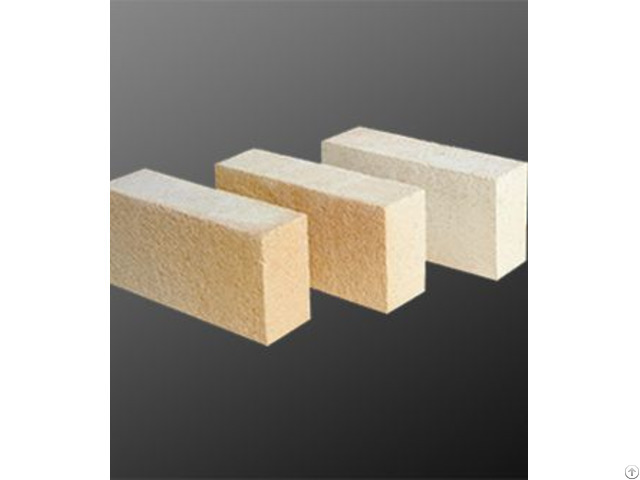 ·Light weight brick good for energy conservation. ·Low thermal conductivity and excellent heat resistance. ·Good volume stability at high temperature. 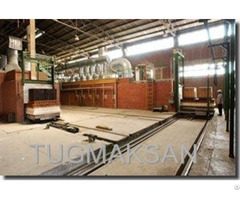 ·Backup lining for fireclay and high alumina brick in boilers, ceramic kiln and high efficiency incinerators, etc. 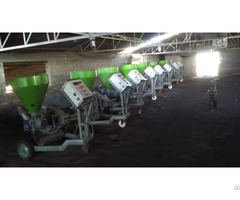 Business Description: Shine Technology Co., Ltd. is one of leading manufacturers and distributors of high quality refractories for use in industries including steel plants, cement producers and glass works. Our company can provide not only the domestic and foreign customers excellent quality of high-temperature thermal insulation material, but also the first-rate service including professional furnace lining design, installation supervision, engineering construction etc. We can provide our customers with professional and personalized products and engineering services according to the actual working condition and requirements of each customer, in order to meet customers' increasing demand of energy-saving and products quality improving, Our tenet is: quality and credibility is fundamental, technology and service is the life.